Parents often feel anxious when their teenagers start driving, and there’s a good reason for that: car accidents. No matter what your age is or how cautious you are, accidents are always a possibility when you’re on the road. Risks are particularly high for new drivers, which is why it’s smart to prepare for the possibility of an accident. You don’t have to avoid driving just because accidents are a risk. 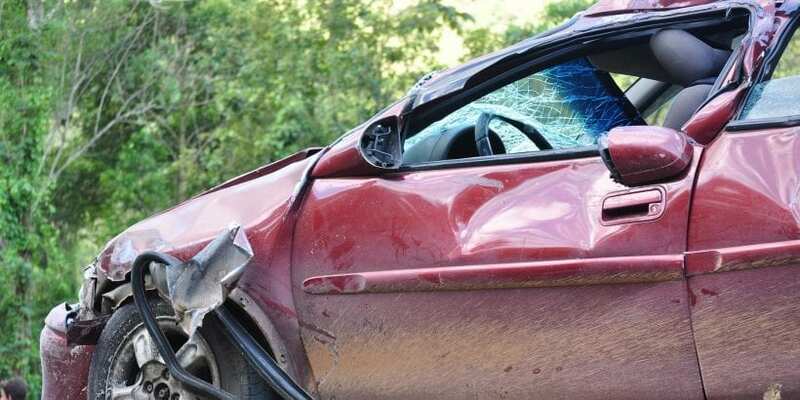 However, you should make sure you know what to do if you get into a car accident. These suggestions will help you prepare for an accident and handle the situation smoothly. The most important thing you can do is maintain a calm demeanor according to the Law Office Of Michael R. Herron. People are often flooded with emotions after an accident occurs, which can keep them from paying attention to their surroundings. Breathe deeply and give yourself a minute to relax. This will help you to focus on the situation at hand so that you can do everything you need to do. If there are other people in the vehicle with you, you’ll want to check in with them and make sure that no one was injured. Not every injury can be seen, which is why you should also look for symptoms like pain or dizziness. If you think someone may have been hurt, you should contact 911 and request assistance. Make sure you speak clearly and calmly as you tell the dispatcher what happened and provide them with your location and contact information. Make sure you stay on the line until you receive assistance. In some locations, you may be permitted to move your car to the side of the road so that it doesn’t block oncoming traffic. If you’re not allowed to do this in your area, you’ll want to place warning devices near your car so that other vehicles will be able to see the accident ahead of time. 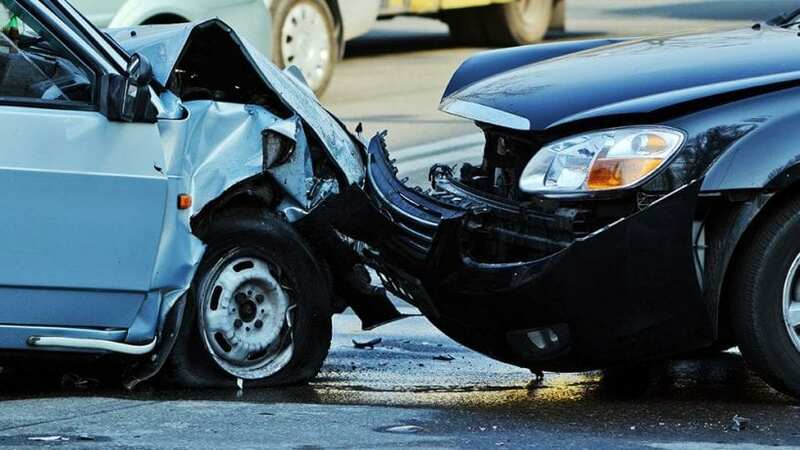 Speak with any other drivers that were involved in the accident. Request their license and obtain their name, number, and address. You’ll also want to request their insurance information. 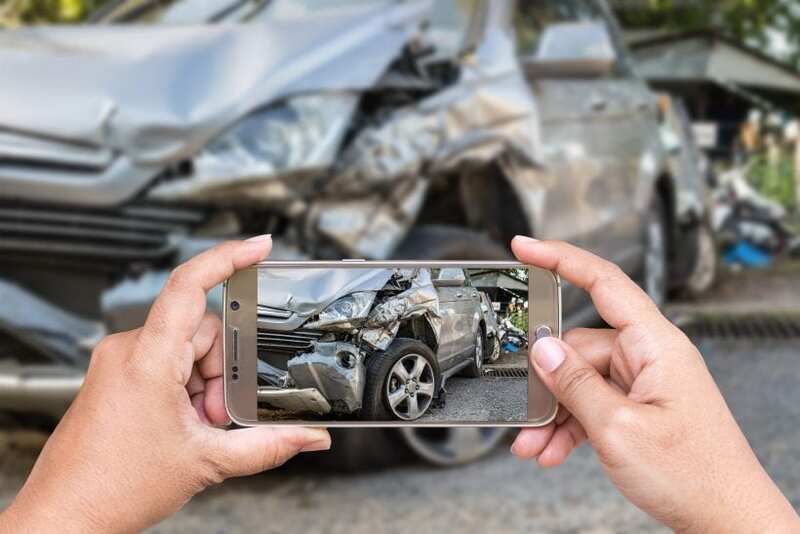 If the accident is fairly minor, you’ll still want to make a note of everything that happened during the accident. You’ll want to note the date, the time, and the weather conditions at the time the accident occurred. Try to provide as much detail as possible. What was the location of the accident? What did the traffic lights say? What direction was each car coming from? The more detail you have, the better. If you’re able to, you should snap some photos as well. If you don’t have a camera, you might want to draw the crash site so that you can document where each car was at the time of the accident. If there were any witnesses, you should request their names and contact information. Ask them to describe the incident to you. If you have witnesses, they can help to clear up any discrepancies between your accounts and the account of the other driver. The more information you have, the easier it will be for insurance companies to determine fault. If the accident is more severe, you’ll want to contact the police as well. 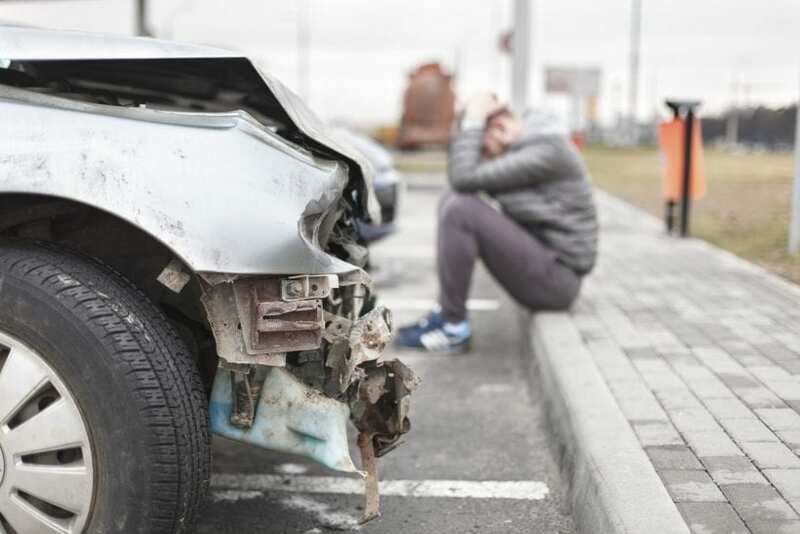 In the aftermath of an accident, it’s common for people to feel strong emotions like fear or guilt. This is particularly true when it comes to serious car accidents. If the accident has been traumatic for you, you should make sure you talk to someone you trust about it. Talking through your feelings will allow you to manage your emotions so that you can return to your normal life.